Want To Find Real Love That Lasts? Let Me Introduce You To Someone Amazing Just Like You! IF YOU ANSWERED, YES! THEN READ ON BECUASE THIS IS FOR YOU! As you know it’s no secret, going on dates, getting to know one another, and building from there is tough. Then moving forward from that first contact is fraught with difficulties, let alone knowing where you stand and if you will ever get that call or should you make that call then keeping that person interested in you is a whole different story. The mountains of books and videos giving you so called dating and relationship advice leave you more confused and frustrated that when you started. It doesn’t have to be this way! Help is on its way! I’m Samantha Jayne, a global dating and relationship expert for intelligent high achieving professionals. I’m regularly interviewed by the media for my one of a kind dating advice that gives you insight that you will never see anywhere else. And I’m about to show you the secret success strategy to dating smart and finding love, so that you can have it all! 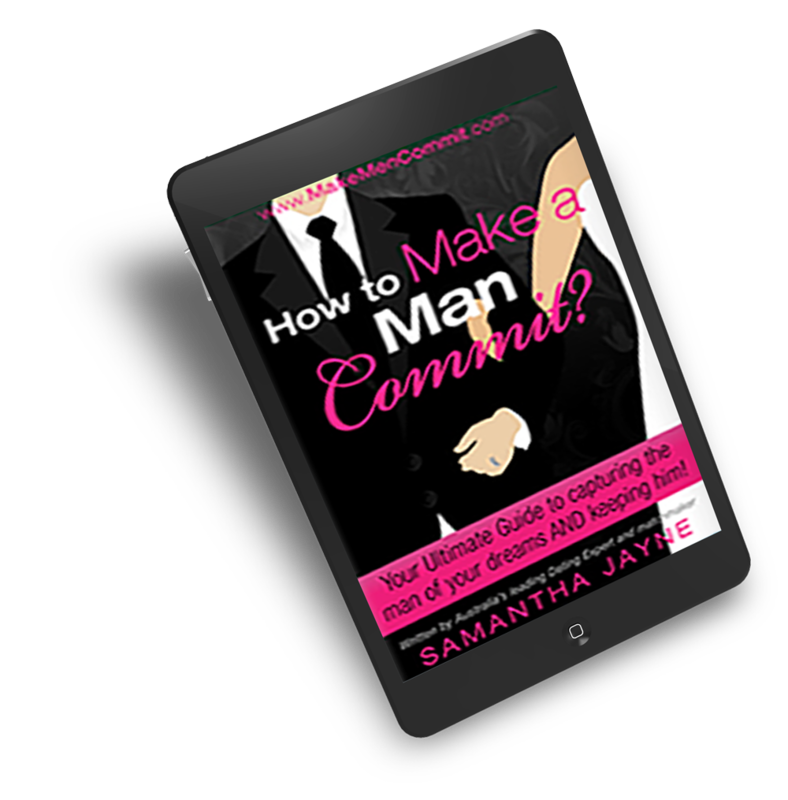 I’ve helped thousands of women reach the relationship goals they’ve been longing for, FAST! Are You Ready To Have The Relationship You Want? What is your biggest obstacle with dating and relationships? What is your ultimate relationship goal? On a scale of 1-10 how imporatant is that to you?